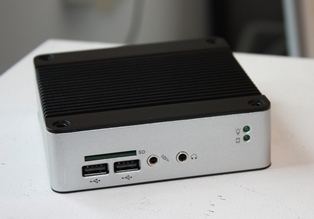 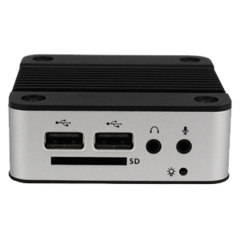 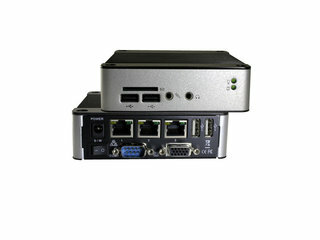 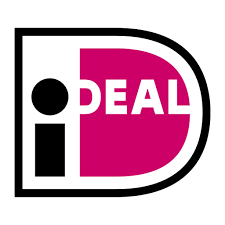 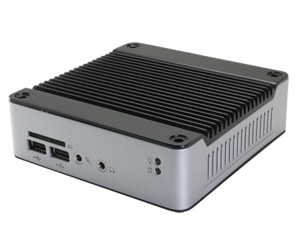 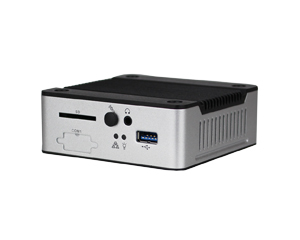 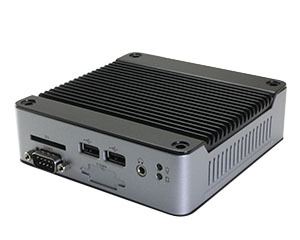 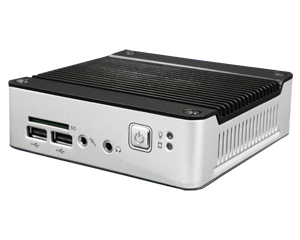 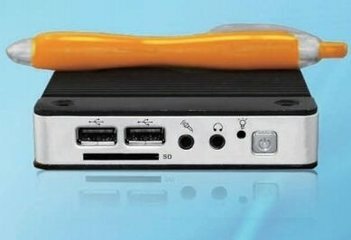 eBox industrial mini-pc - MiniDis - Europe's best mini PC source! 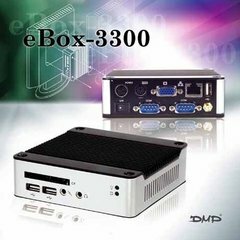 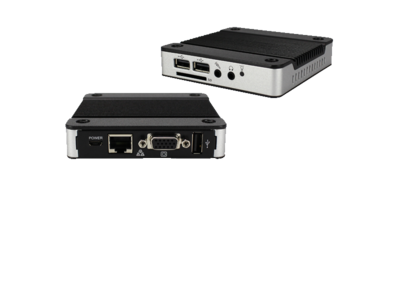 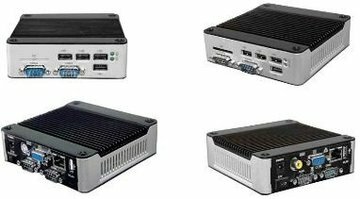 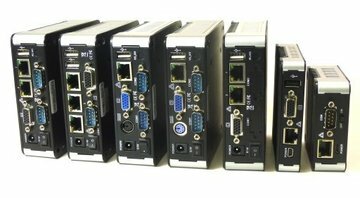 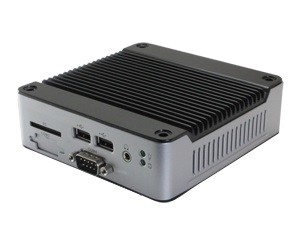 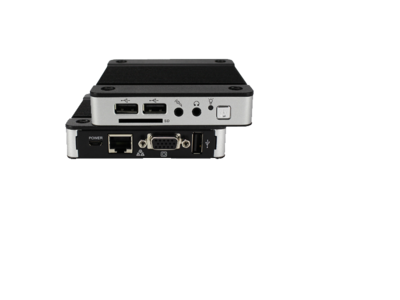 For over 15 years eBox is one off the most used solid and embedded mini-pc's for industrial control, domotica, monitoring appliances etc.. 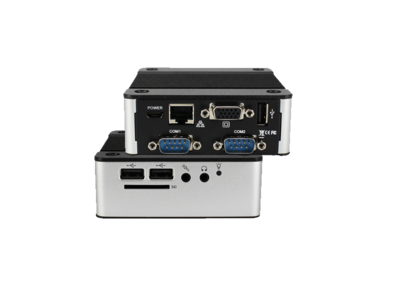 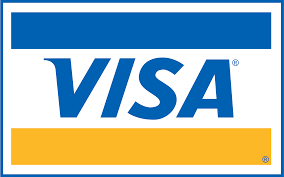 The VESA size and mountable format ensures a very flexible solution to be used in a varieaty of situations and environments. 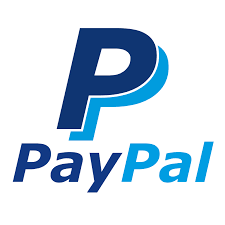 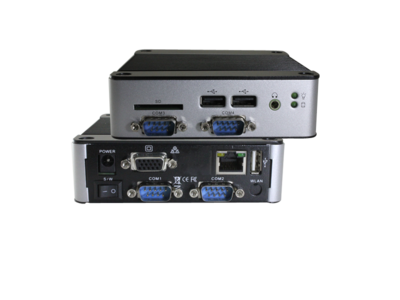 The x86 compatible Vortex system on chip architecture runs all standard X86-32bit compatible operating systems like Linux, Windows, Windows embedded, or even DOS. 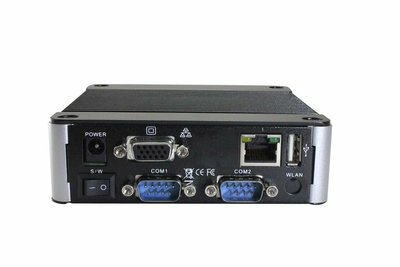 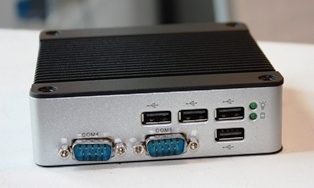 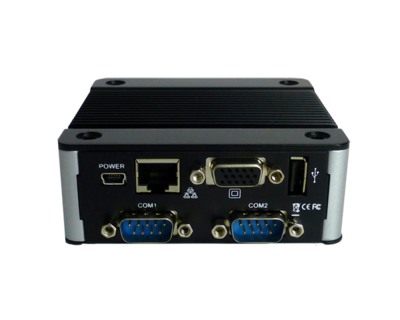 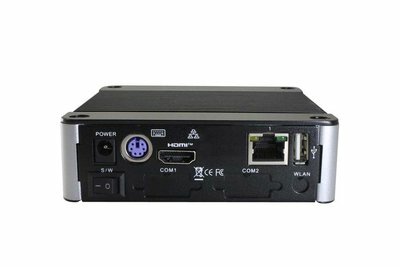 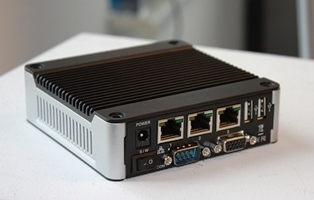 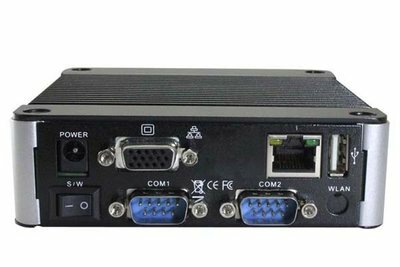 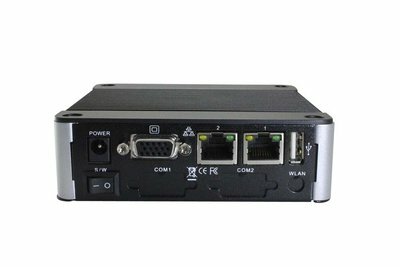 eBox architecture is based on a SoC solution with a very rich I/O set of 9x RS-232, RS422 and RS485 Com ports (optional TTL level), direct GPIO ports, Watchdogtimers, VGA, RGB or HDMI output. 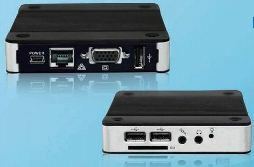 Mutliple USB and LAN ports, optional WIFI etc..